Gatekeeper sit by the Star-gate, and feel it in full control. 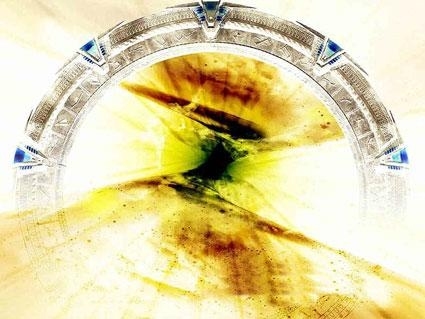 Travelers can pass the Star gate to other Dimensions and Planets, but only if the Gatekeeper permits. "It is sorrowful and lonely here, tell me a Story, traveller." "You dispelled my sadness, you may pass." Its not like going by Airplane to another country and paying the flight. At the Stargates only stories can pass.